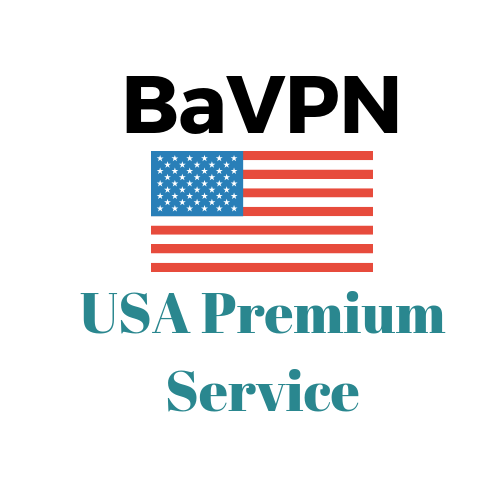 Premium VPN router and Super Fast VPN service already pre-confirgured. 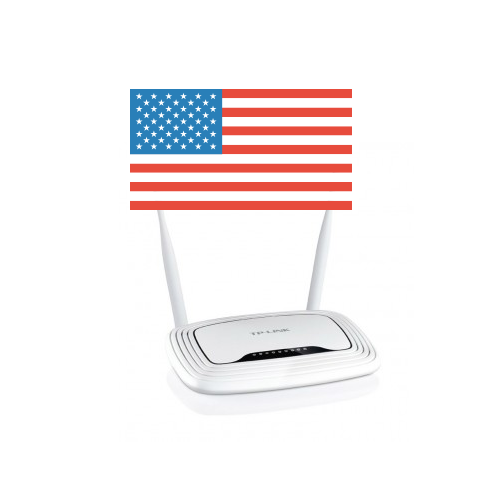 A great plug and Play solution. This offers the same facilities as our Standard Virtual Private Network router but so much more… Great for Viewing 4K services..
Sleek design, compact and portable. 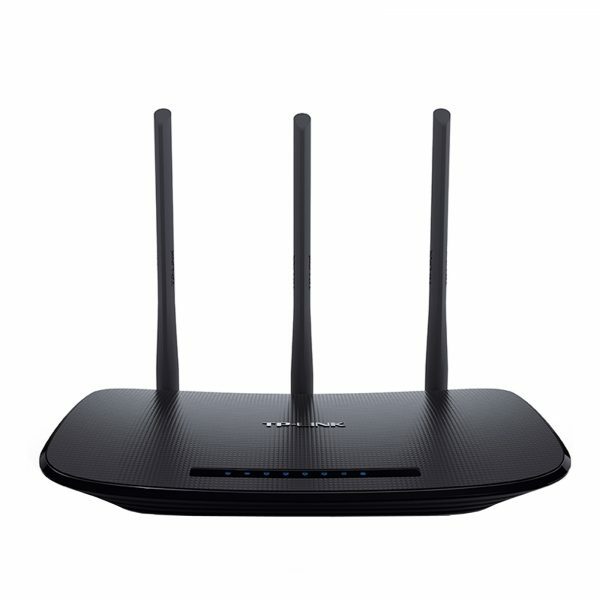 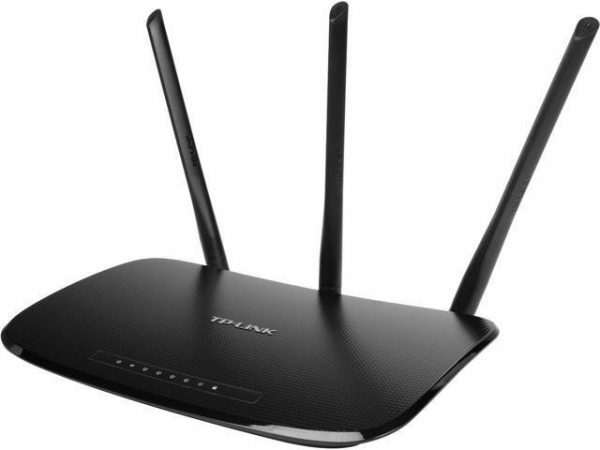 This differs to our conventional VPN router in that it has 3 WiFi aerials for a stronger WiFi strength. 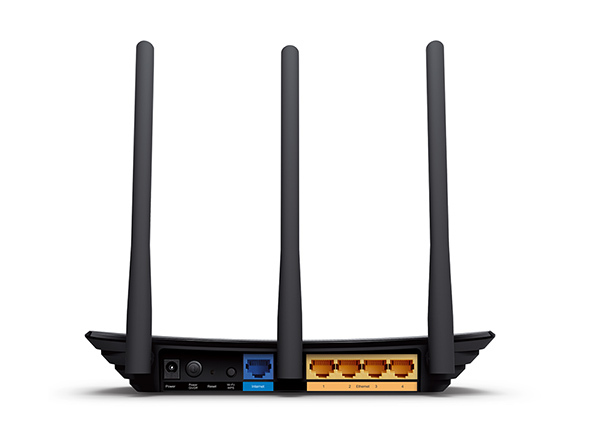 450Mbps wireless speed ideal for interruption sensitive applications like HD video streaming. 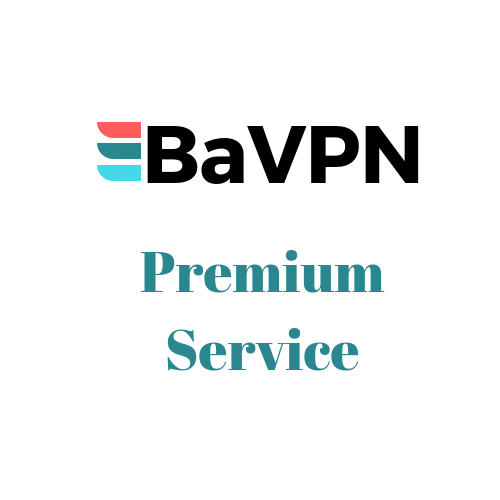 Our Virtual Private Network servers are fully managed with a 7 day a week service by our UK base web contact centre.